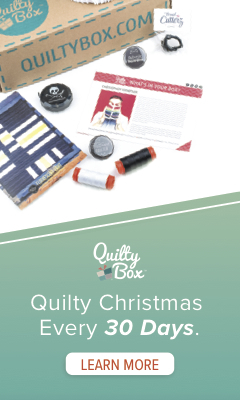 Okay, so I really don’t even like lots of extra Quilting tools, but this tool looks cool. I have tried it yet, but I saw it demo’d and I think it is pretty cool. This was shown today at the Saturday Sampler class at Ben Franklins in Monroe by Cathy Wierzbecki of Time to Quilt. Cathy showed us how to make great corners on the binding of the quilt. I have never been too satisfied with my bindings, and this sounds like it will really work well… I am going to send this entry to Mark Linpinski ’cause I think he really needs to do a blurb on this in his magazine Quilters Home. As soon as I try it out, I will let you know for sure it is a great tool…..but I feel quite confident in advance that it will work….for me to try it, I really need to finish something, huh? I am working on great many things right now…look for more postings coming up…..